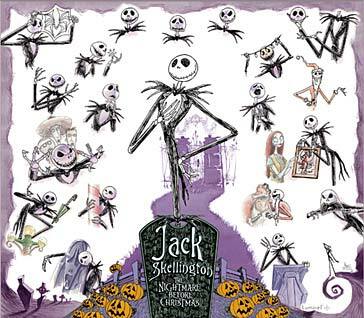 New for Halloween, Jack Skellington, the “Pumpkin King” expounds on his delight at discovering a brand new holiday! This Lumicel features soundbites from the original soundtrack sung by Danny Elfman. Jack is joined by his fellow “Halloween Town” denizens. Sally, Zero, Lock, Shock & Barrell, along with the real Santa Claus are on a lithographic backround recreating the original rendering in a water color wash, surrounded by the alter egos of our unlikely hero.